As its name implies, growth hormones stimulate growth, cell reproduction and regeneration in humans. Growth hormone diminishes as you age, but there are steps you can take to make sure that your hormone levels remain in check as you get older. 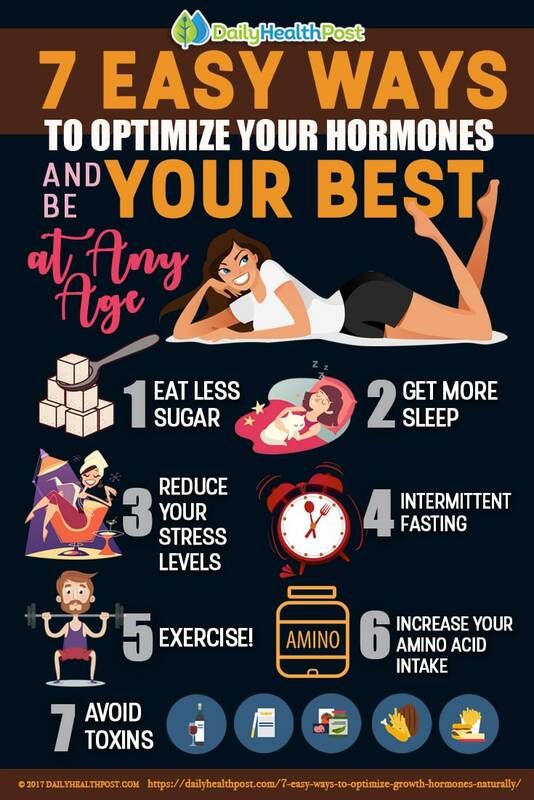 The following steps will help you manage your hormone levels and may even promote weight loss. Elevated insulin levels can lead to reduced levels of growth hormone, especially in overweight adults(1). 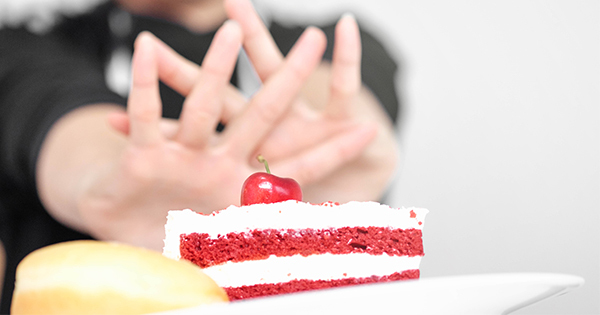 Obesity is a major factor in stifled growth hormones, so make sure you drop the sugary treats. Cut down on foods with added sugar. And if you’re insulin resistant, be wary of higher-sugar whole foods like bananas and grapes. Focus instead on lean proteins, whole grains (like quinoa), and leafy green vegetables; one study found that losing weight led to increased growth hormone levels(2). Eight hours of quality, uninterrupted sleep is ideal; less than that and you risk decreased levels of growth hormone(3). 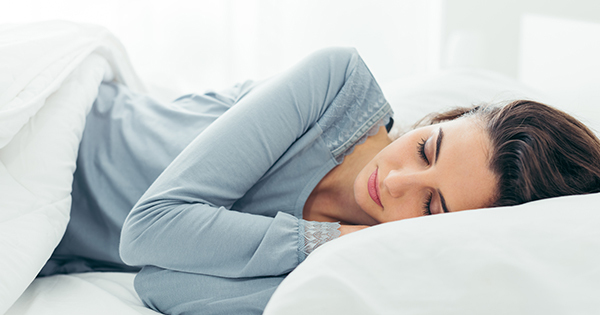 Your body makes most of your growth hormone while you sleep, so if you’re a light sleeper or just don’t get enough sleep, you may not be producing enough. If you have trouble getting to sleep, try melatonin supplements; these may help stimulate the production of growth hormone(4). Chronic stress is unpleasant, but it can also wreck metabolic and hormonal havoc in your body. 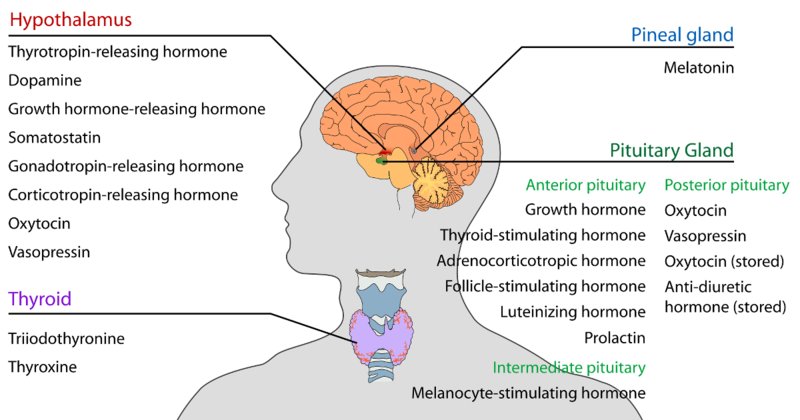 High levels of the stress hormone cortisol is associated with lower growth hormone levels and increased insulin resistance and risk of obesity(5). Prioritizing activities that help you unwind can go a long way towards regulating your hormone levels.